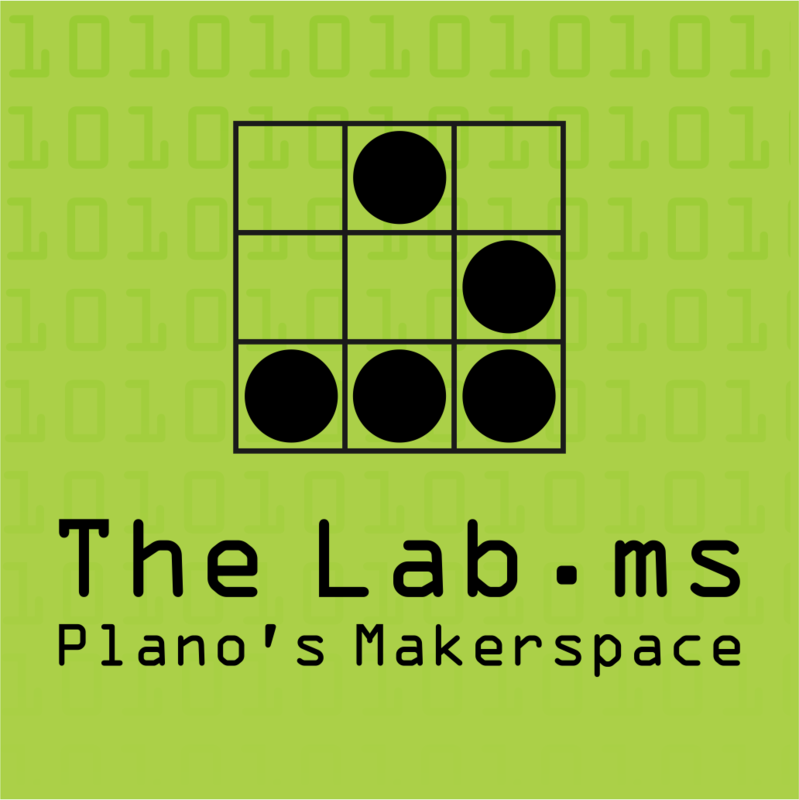 Check out the Mesquite Room for ongoing 3D printing demos Saturday and Sunday. There are other workshops of interest to makers in the Costuming track. 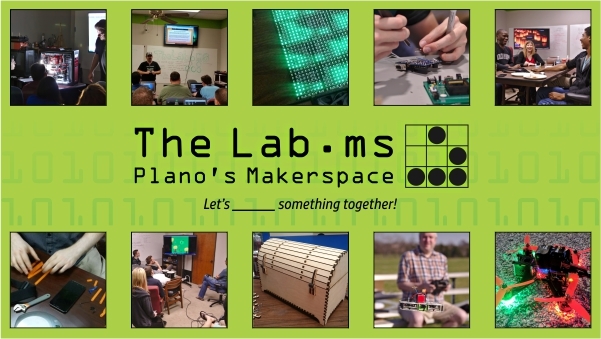 If you have an interest, please feel free to also download the Maker Space's flyer!